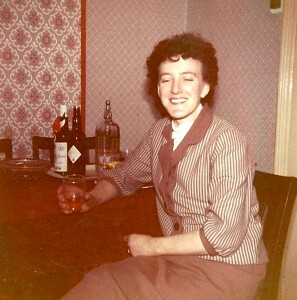 An inquiry came to the Cabra History.Com website regarding the whereabouts of Mona Doyle who lived in Cabra West for sometime. Previous to that Mona lived in the Summerhill area of Dublin. If you know anything of Mona or her family please let me know and I will put you in touch with the person making the inquiry. She had two sisters Teresa and Sheila and a brother Jack i think he died when he was young of TB. She was married to James Thompson at the pro cathedral church in January 1950, their witnesses were Patrick Wickham and Mary Pickard or Rickard. She then lived in 125 Bannow Road with James and their son also called James. She mentioned a friend called jenny but i don’t know her surname.